Visit City Palace, built by the Maharana Udai Singh as the capital of the Sisodia Rajput. 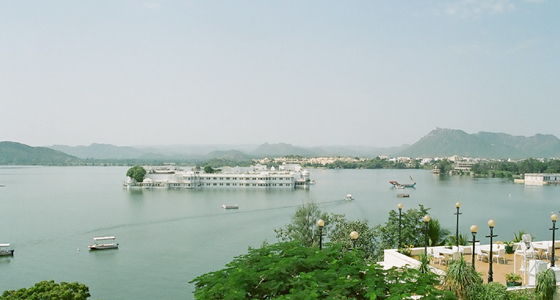 Visit Lake Pichola, is an artificial fresh water lake, created in the year 1362 AD. With the stretch of tawny edges of the wooded Aravalli Hills and sparking Lake Pichola, Udaipur is famous for its fantastic palaces, havelis and temples along with the countless colourful streets adding on to the charm of the city. Make a visit to the City Palace built by the Maharana Udai Singh as the capital of the Sisodia Rajput, Lake Pichola, Saheliyon ki Badi, Jag Mandir and Jag Niwas Island. Also, enjoy an amazing boat ride on Lake Pichola. At Tour My India, we offer an impressive 2 nights and 3 days Jaipur Udaipur weekend tour. Our tour will take you to the city of romance and love where you can a wonderful holiday of your life. We will drive to Udaipur early in the morning. On arrival at Udaipur, check-in at the hotel. Rest of the day is free to explore the vibrant colourful Udaipur city. An overnight stay at the hotel. After breakfast, we will visit City Palace complex and the shores of the Lake Pichola. The City Palace was built as the capital of the Sisodia Rajput family by Maharana Udai Mirza Singh in 1559, after he moved from Chittor. 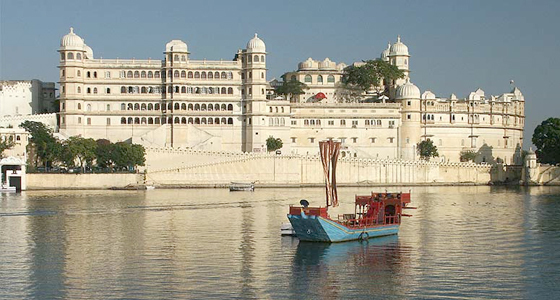 Situated on the east bank of the Pichola Lake, it has many palaces inside its complex. Believed to be the largest of its kind in Rajasthan, the splendid building represents a perfect combination of the Mughal and Rajasthani architectural styles. Later, we will visit the mysterious palaces and beautiful gardens. Continue our drive we will head towards the Saheliyon ki Badi, the Garden of the Maids of Honour for the Royal Ladies of Mewar. 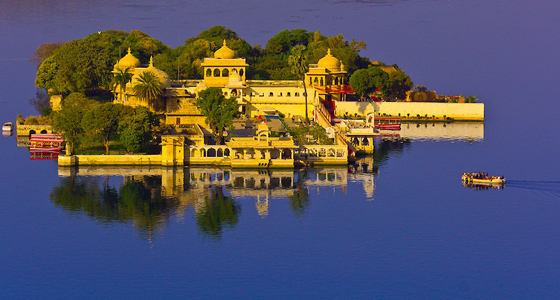 The rest of the afternoon is free for leisure or you can enjoy a boat ride on the striking Lake Pichola, sailing past the sstunning City Palace, Jag Mandir Island and the famous Jag Niwas Island. In the evening, we will transfer you to the hotel for an overnight stay. In the morning after breakfast, we will drive back to Jaipur. 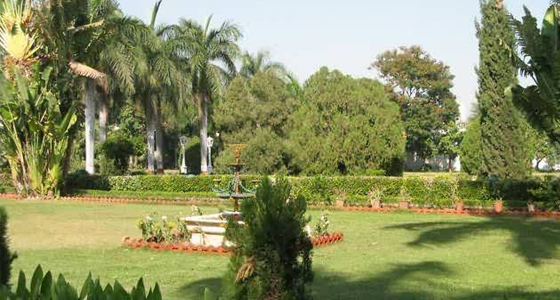 On arrival at Jaipur, we will transfer you to your desired location.